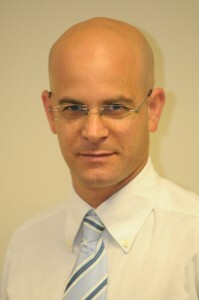 Lior Rival has served as Vice President, Sales and Marketing since January 2003. He began work as an SNG Operator when RRsat was a small startup in 1996, became head of the sales department and then held the position of Marketing Manager from April 1998. Mr. Rival holds a B.A. in Management and Communication from the Tel-Aviv Open University.